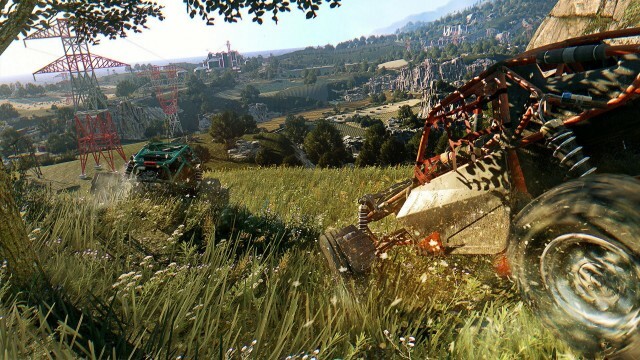 In an interview published earlier today by Eurogamer (via Game Informer), Techland CEO Pawel Marchewka confirmed that the Polish developer currently has two titles in the works, one being a new IP and the other… Well, it could very well be Dying Light 2. Marchewka doesn’t state exactly what the mystery project is, but does reveal that it’s being developed at their internal studio in Wroclaw, the very same one that created the original game. Both projects have been in development for over a year, are “equally big” and – assuming everything goes to plan – should be released “within three years,” according to Marchewka. The interview continues to quiz the CEO over the possibility of another Techland-made Dead Island game but he simply replies with “no,” citing that, as of now, “The Dying Light brand is more important” for them. It should be noted that Deep Silver owns the rights to the Dead Island name, despite Techland having developed the first game. With any luck, Techland will lift the lid on both games come E3 next month, but it may be a bit early for any gameplay just yet. Either way, stay tuned for more!